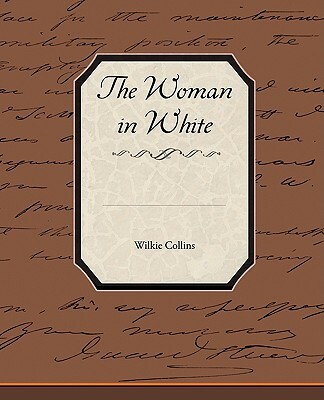 The Woman in White is the first and greatest "Sensation Novel." Walter Hartright's mysterious midnight encounter with the woman in white draws him into a vortex of crime, poison, kidnapping, and international intrigue. A scheming nobleman, a beautiful heiress, and, of course, a mysterious woman in white confined to an asylum for the insane are just a few of the unforgettable characters in this marvelous tale of mistaken identities, locked rooms, and surprise revelations.